India GK Question Sample Paper 29: India General Knowledge (GK) Sample Question Paper No. 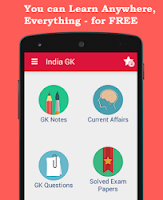 29 with Collection of India GK Questions under GK Quiz in PDF @ India GK Sample Papers. 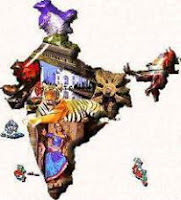 Q.391 In which year Hindi announced as the National Language? Q.392 Which among of the following Languages Urdu is related? Q.393 Among these religion whose language is Pali? Q.394 What is the appropriate meaning of the word ‘Pik’? Q.398 Which among the following is the, largest stadium? Q.399 Which among the following has been named as the ‘Most Exciting Player’ of the year 2004?